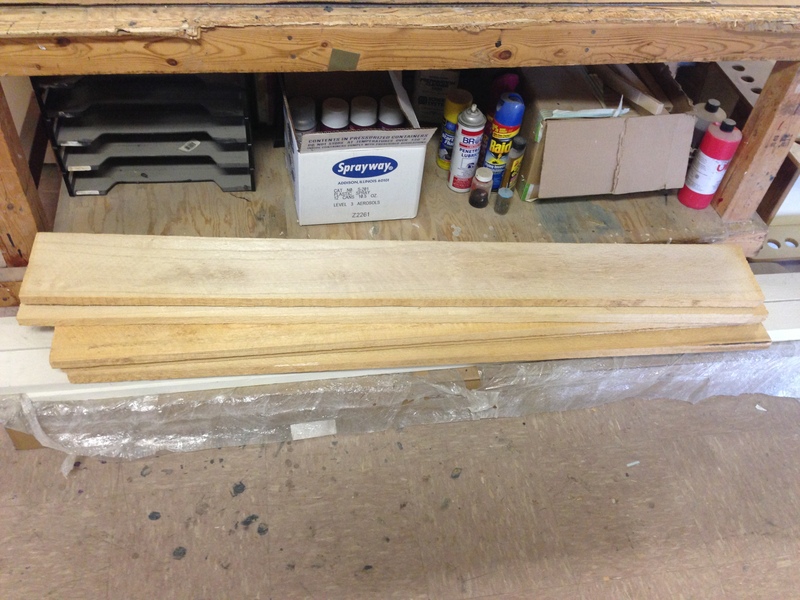 Starting with a finished hockey stick, after it has been sanded and buffed smooth. 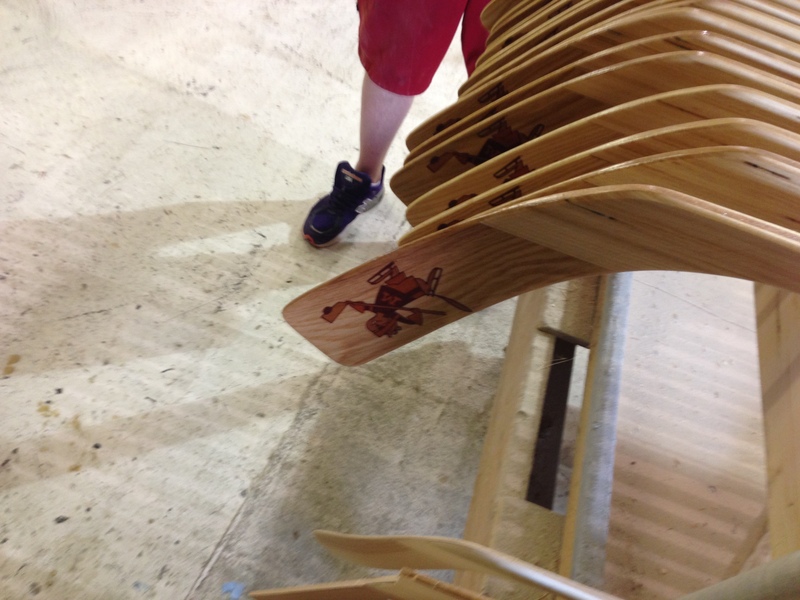 The stick is lowered into a dip tank full of lacquer, then allowed to drip and dry. Next step is to transfer the graphics. For this stick we are using two different processes. 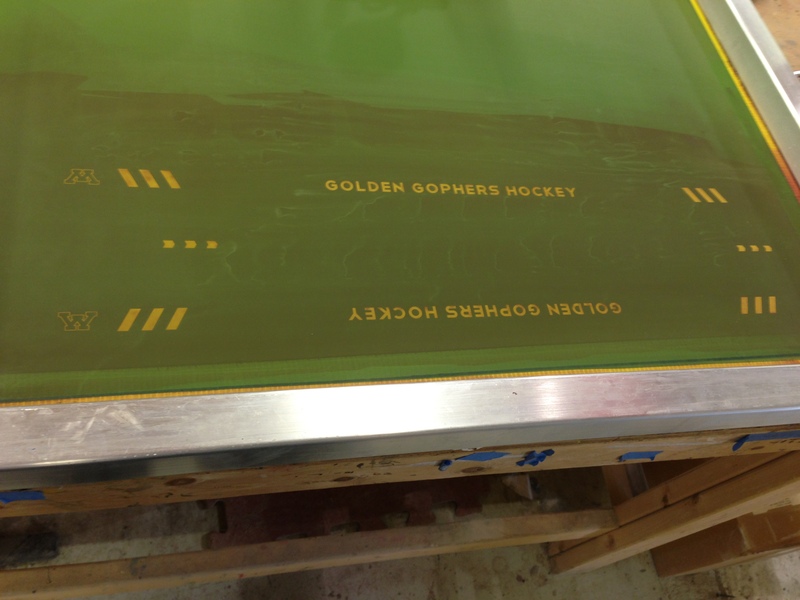 The first transfer process is a screen print. How the text looks on the stick. The secondary process is a water transfer decal on the blade. Sneak peak. 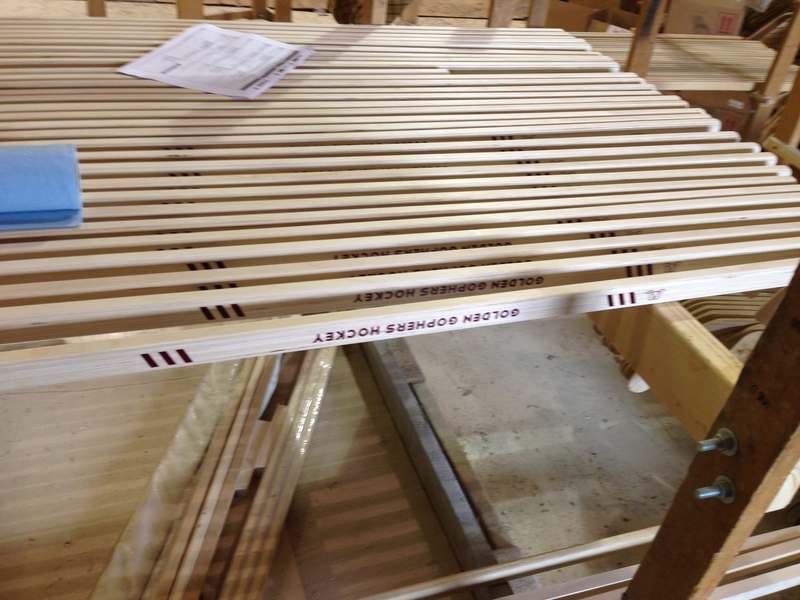 Here is a very special engineered wood that is going to change hockey. Crazy strong and light. 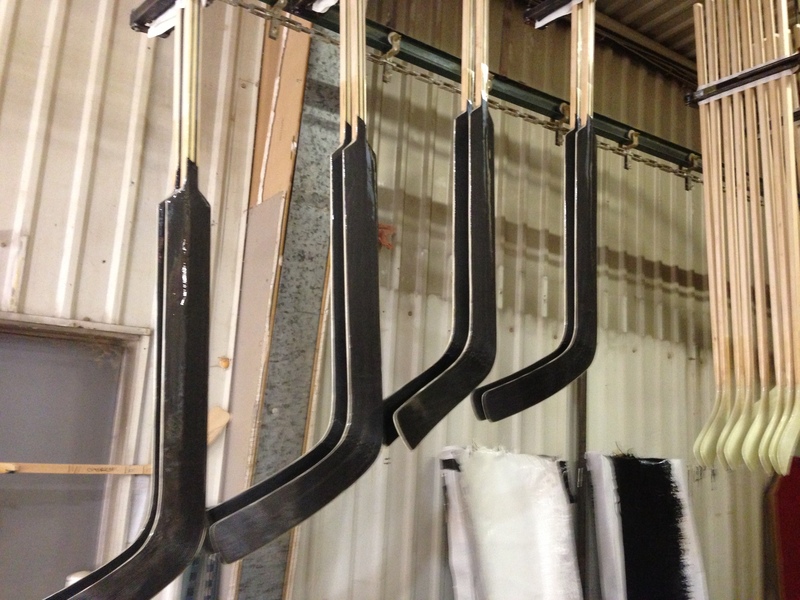 We can make any of these sticks customized for you, check it out.